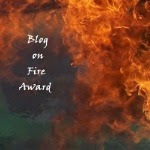 When Jen Daiker, of Unedited, http://jennifer-daiker.blogspot.com/ offered me the chance to do an author interview I jumped. Okay, before you point out that fledgling authors ALWAYS jump at chances to publicize their books, let me just add that an interview with Jen is more than a chance to remind people about Losing Beauty. That's my book cover again! And since today is already about the my book this is as good a time as any to let you know Losing Beauty is almost out in print and should be available by September. Thanks so much to everyone who keeps asking me when, When, WHEN will the print version be out. 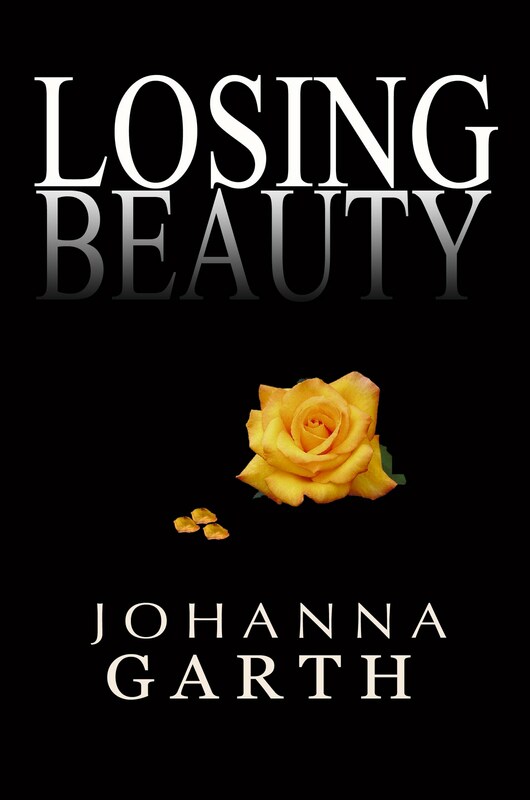 For those of you who are just happening by and own any kind of ereader you can purchase the eversion of Losing Beauty for less than a cup of coffee at Starbucks. Seriously! What's more, I promise it has fewer calories and will last much longer than a Caramel Macchiato. Hart, thanks for stopping by Jen's blog and I would LOVE to do a post or author interview at your blog when the book releases in print! !